Landscape of web hosting industry is constantly evolving due to technology upgrades as well as changes in customer preferences. 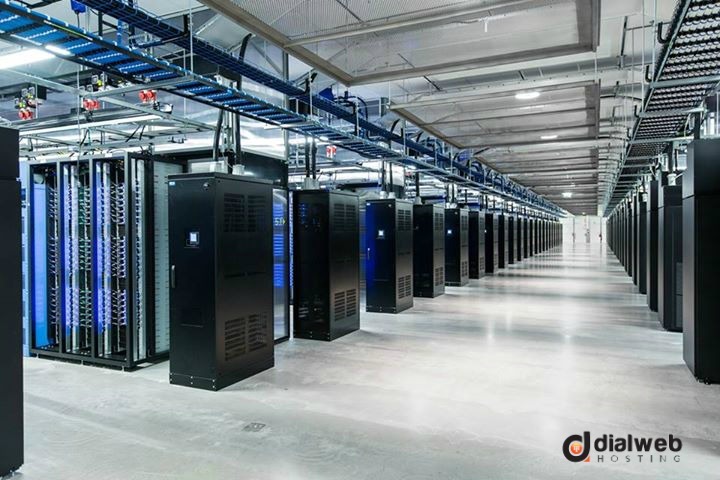 Trends and changes in paradigms of web hosting industry can be easily understood by looking at the most interesting stories of data centers in 2016. 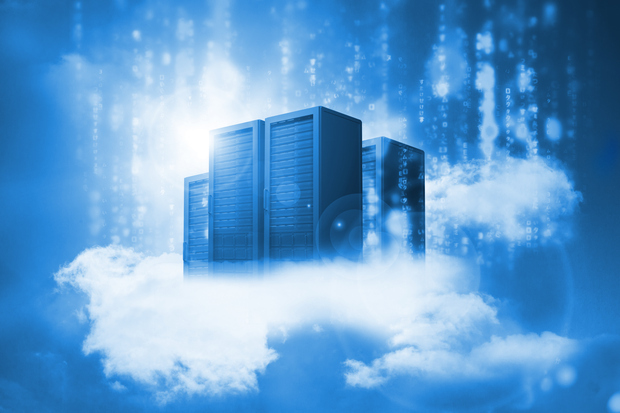 It is observed that cloud technology is gaining grounds in terms of acceptance. The earlier outlook of skepticism and doubt about cloud computing has been slowly replaced with interest and confidence. This is evident from the fact that the most sought after online movie streaming company Netflix has migrated its brick and mortar data centers over to cloud platform. This is confirmed by none other than Yuri Israilevsky VP Cloud and Platform Engineering at Netflix. Cloud is enabled Netflix concurrently launch its service across 130 countries and it is still counting. This massive capability of rapid scaling is only possible due to cloud computing. The major shift of the pioneering organization’s operations to cloud platform throws light on dependability of cloud. Unlike the past practices that involved testing of the new platforms for reliability and practicability, organizations need to study only the cost related factors and a few compliance related considerations before cloud adoption. Cloud’s cost efficiency and dependability as far as delivering Uber class digital service across the globe is well established due to the successful cloud migration exercise of Netflix. Building a successful public cloud enterprise is next to impossible even for major players such as Verizon. After announcing its exit from the public cloud service in February 2016, Verizon learnt a lesson that it could no more compete with the giants in cloud industry including AWS, Google and Microsoft, as far as other cloud services were concerned. The same fate was encountered by others who tried to enter the domain including some of the industry giants. This underlines the fact that leading hyperscale cloud providers have established colossal infrastructures and have been able to simultaneously reduce prices to such levels that they cannot be challenged by any new entrant. The only way is to find a niche or try to develop cloud services around these hyperscaler’s offers. This can also prove to be a futile attempt because one cannot be sure that the giants will not target your niche or will not extend their services to compete head-on with your service segment. Hurricane Sandy dealt a big blow to Facebook’s data centers at East Coast by disrupting availability of its services beyond anybody’s imagination. This necessitated the need to look at the issue of availability from a totally different perception than in the past. This prompted building of redundant systems and backing them up with failover schemes located across multiple sites in remote locations. The new arrangement may look robust and fail-safe on paper, but it can only be tested during an act of God such as Hurricane Sandy. Infrastructure team at Facebook has found a bold way to test the new protection. The valiant team regularly shuts down all its data centers to make sure that all is well. It came as a pleasant surprise that recent years have witnessed a significant mitigation of energy consumption, which is actually contrary to the predictions. In contrast to earlier assumptions, the total energy consumption by all data centers in US has seen a declining trend in spite of a significant growth in data center capacity over this period. These observations are based on researches carried out by several universities including Northwestern University, Stanford University, and Carnegie Mellon University in association with US department of Energy. In the past, a similar research revealed that growth in consumption of energy during 2007 was 24 percent. The new study established the rate of growth in energy consumption between 2010 and 2014 at just 4 percent. The decline in energy consumption was attributed to rise of hyperscale data centers and evolution of energy efficient systems by researchers. We are using highly energy efficient servers with higher data crunching capacity and there is an increasing trend in virtualization across the globe. By adopting home baked servers and custom data center designs in hyperscale data centers, LinkedIn proved to be a fresh entrant in the hyperscale domain. It also introduced its very own 100G data center switch, quickly followed by Facebook as well.